Make your coffee at home. This manual method allows you to unlock the full range of delicious coffee flavors. 1. We fill the water until it is just below the air valve. 2. We fill the ground coffee so that it stays on par with the edge of the metal filter. 3- Put Biggdesign 'Mr. Allright Man' Espresso Machine on the hearth. 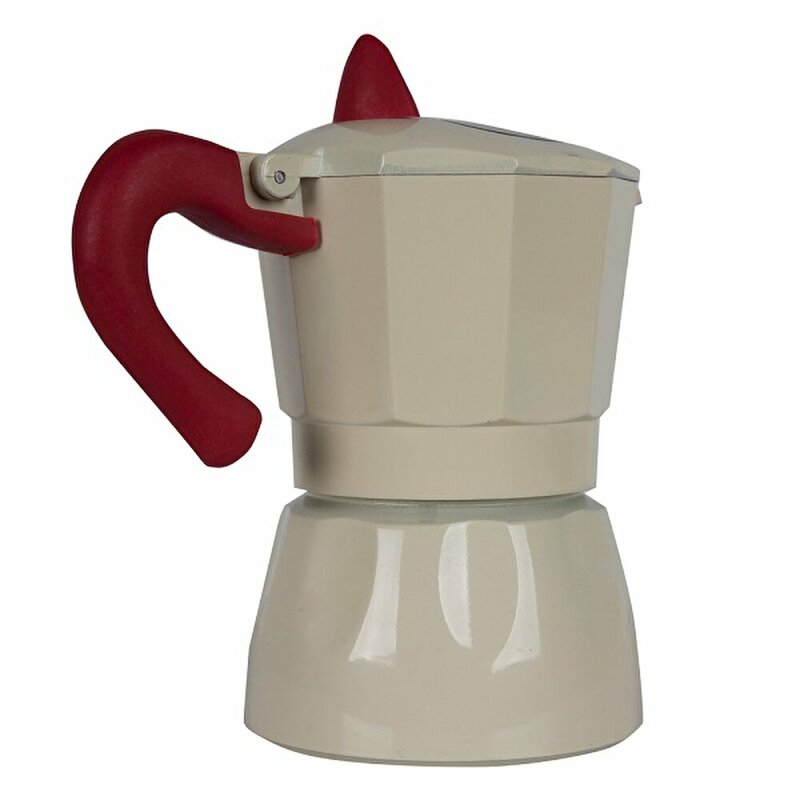 4- When boiling begins, remove the Espresso Machine from the heat and begin dispensing. 5- Your coffee is ready!" 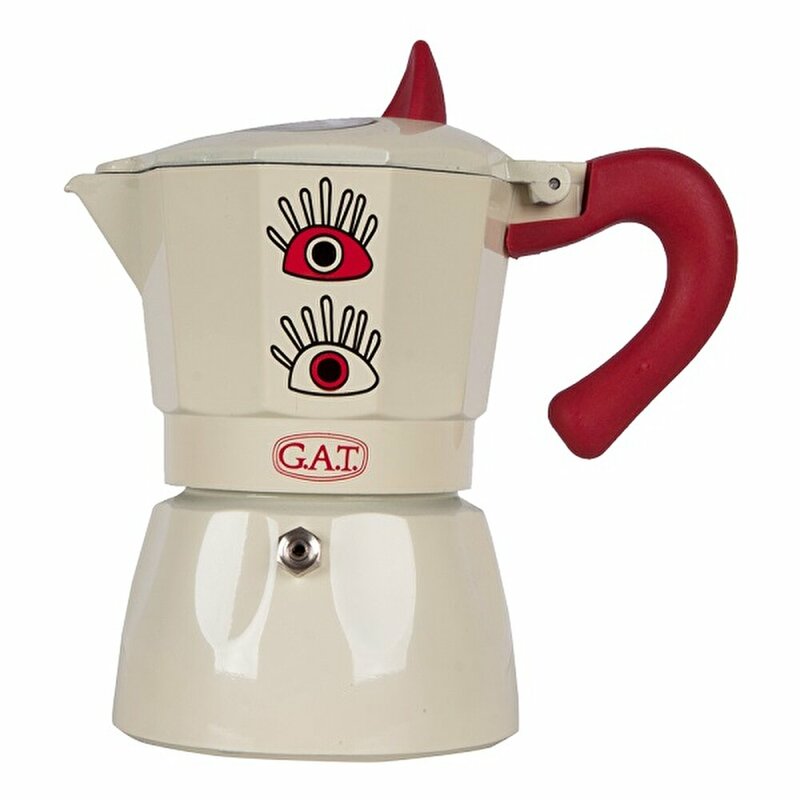 Biggdesign 'My Eyes on You' Espresso Machine is committed to helping more of you brew your favorite beverages at home. 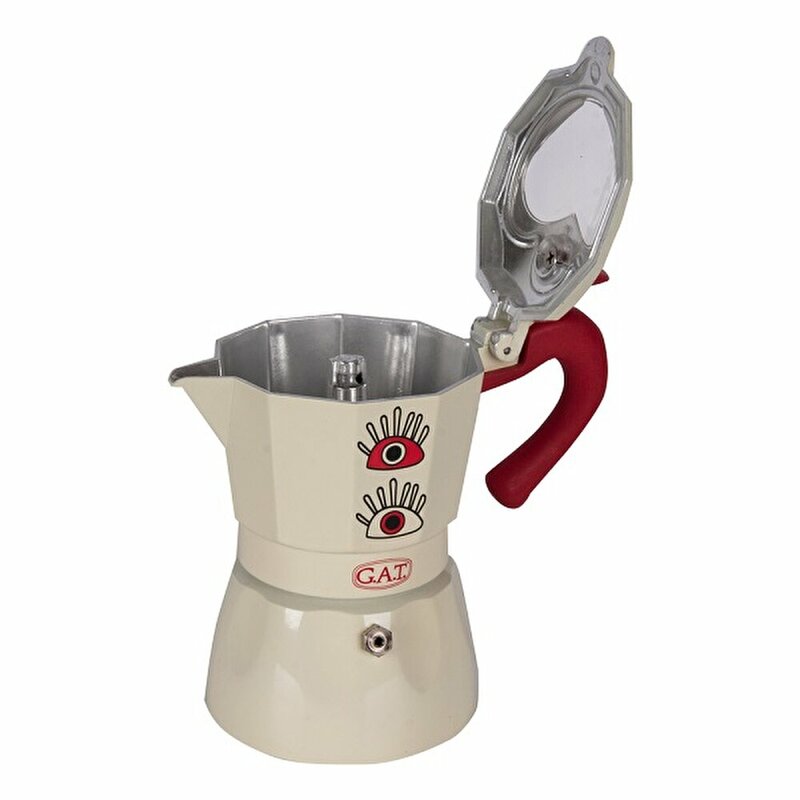 This is the preferred method for those that love coffee and insist on the highest quality coffee taste and experience. Enjoy the full, rich flavor.